East of Exeter, the landscape of Devon is a glorious mixture of rolling green hills; leafy woodland; fertile river valleys; the spectacular Jurassic coastline and vast areas of heathland. These are pebblebed heaths, where the underlying local sandstone pebbles are 30 metres deep in places. 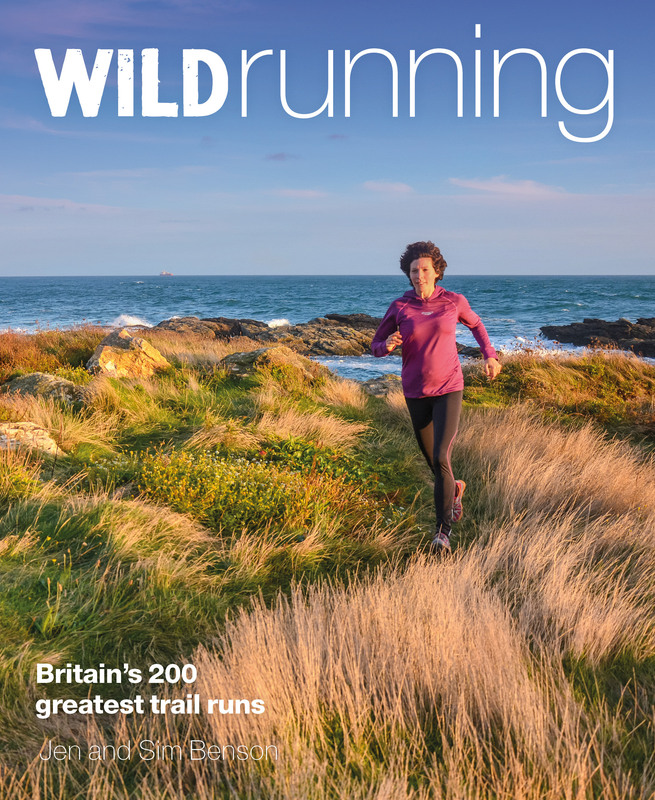 They’re fascinating to visit, both for their unique range of wildlife – a recent major study has found more than 350 rare or endangered species living here – and their excellent running trails. Woodbury Common, only a few miles from Exeter, is crisscrossed with a network of paths just waiting to be explored. It’s a tranquil place to be (outside of military training operations!) where far-reaching views over the heaths and hills finish at the glittering crescent of the sea. Well worth a detour are the earthy ditches and ramparts of Woodbury Castle, an Iron Age hillfort that was reused as a Napoleonic lookout. The East Devon Way crosses the common on its 38-mile journey from Exmouth to Lyme Regis, just over the border in Dorset: a well-waymarked route that’s a nice inland alternative to the South West Coast Path. 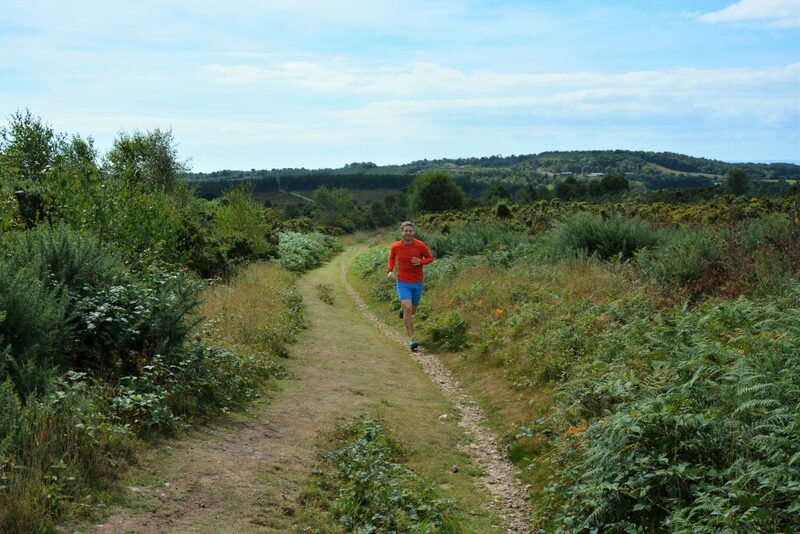 It’s an enjoyable run as a single big day, or join it up with the Coast Path on a circular multi-day adventure.